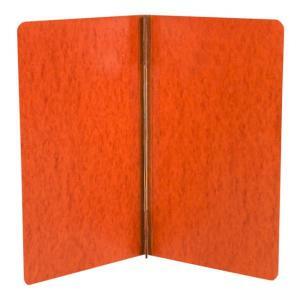 Side-binding report cover is made of 20 point genuine Presstex with moisture-resistant covers for longer life. Report covers stack easily and lie extra-flat. Fasteners quickly adjust to hold the designated capacity. 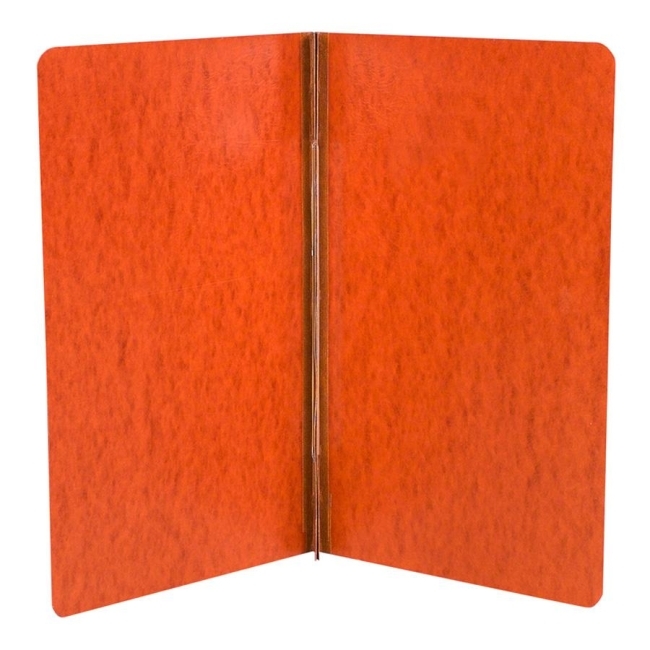 Design also includes a spine reinforced with tear-resistant color-matched Tyvek tape. Report cover contains 60 percent recycled material with 30 percent post-consumer material. $18Fellowes Futura Oversize Binding Cover Black 25 / Pack - 8.75" x 11.25"
$4Smead Pressboard Binder - 5.50" x 8.50"
$16Fellowes Futura Oversize Binding Covers - Frost 25 / Pack - 8.75" x 11.25"
$4Smead Pressboard Binder - 3" - 8.50" x 11"